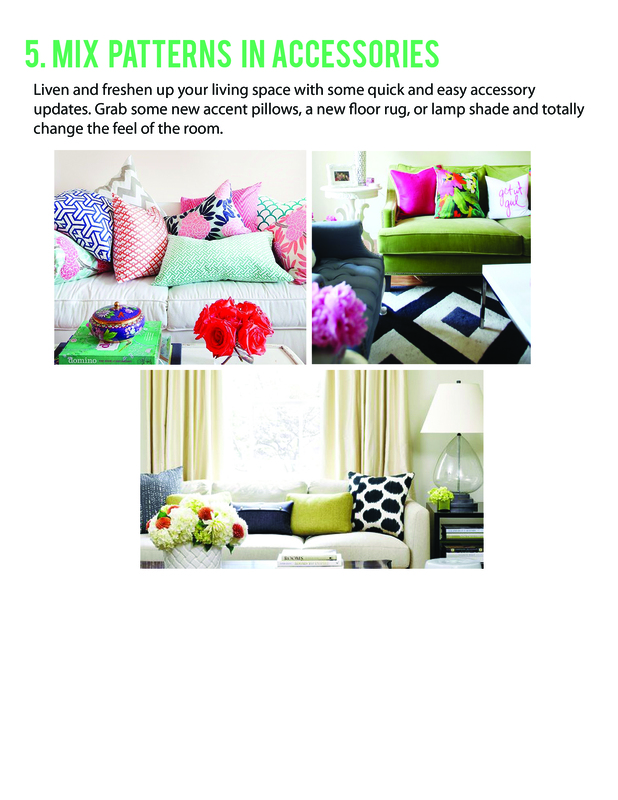 Furniture Steals: 5 Super Easy(& budget friendly) ways to update your home!! 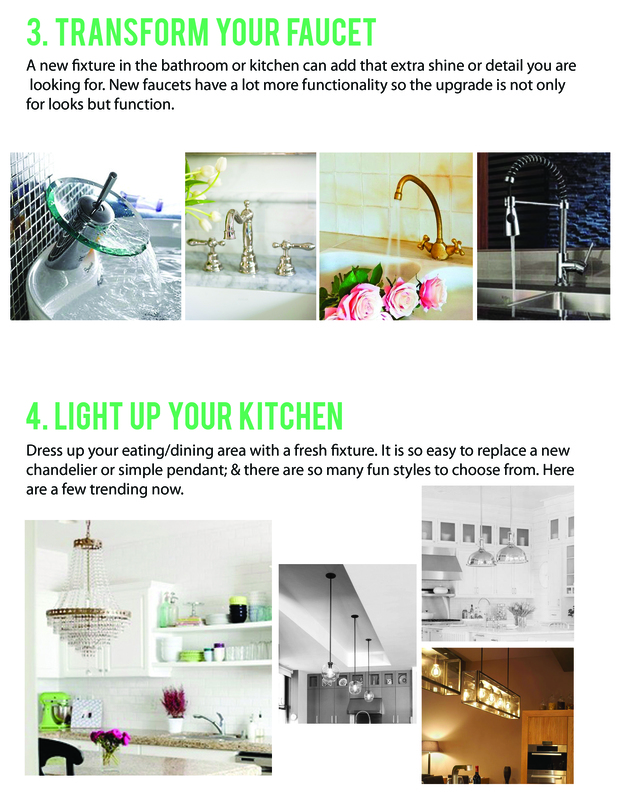 5 Super Easy(& budget friendly) ways to update your home!! 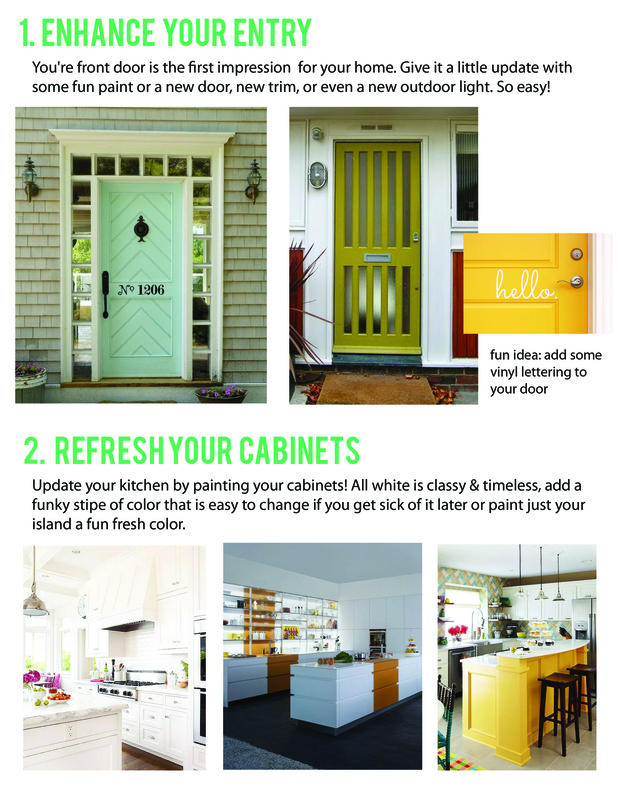 Here are 5 super easy ways to update your home--> so easy you can do these over the weekend if you are feeling ready for some change! Sometimes the smallest things make the biggest difference, and can really change the whole look and feel of your home. Hope you are inspired!